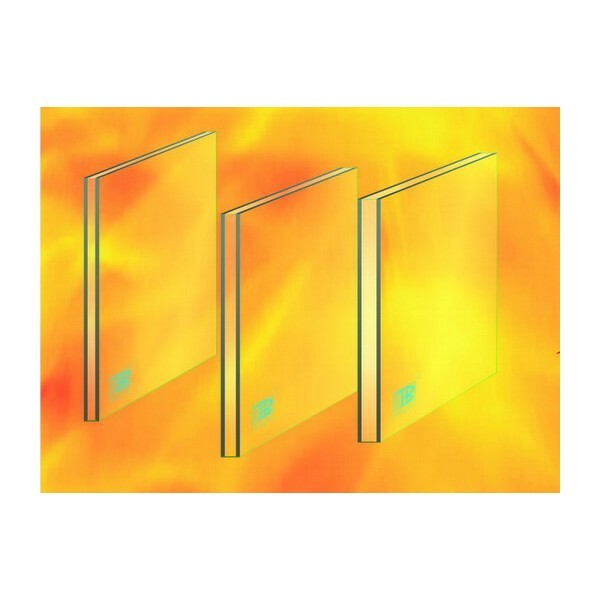 Monolithic firewall is composed of a monolithic glass, fire-resistant grade andmeet the corresponding requirements, to the fire integrity of special glass kept in the fire test regulations. Fire integrity refers to the standard test condition forrefractory, fireproof glass side under fire, to prevent the flame penetration orability to prevent flame appears in the unexposed surface in a certain time. 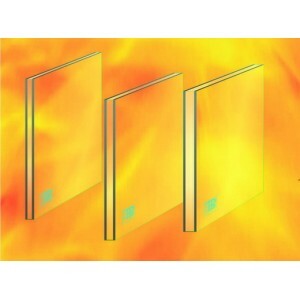 Monolithic fireproof glass in fire integrity is divided into: I level (more than 90min),level II (more than 60min), III (more than 45min), IV (more than 30min). The fire resistance rating of flying monolithic fireproof glass to reach class C grade I,namely: fire integrity of more than or equal to 90min. Thermal stability: the ability to withstand temperature change flameproof glass features more than tempered glass.